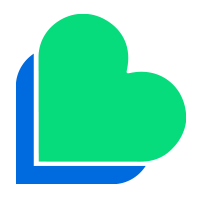 Why should you choose to join Lycamobile? At Lycamobile, we believe that you should always have the freedom to choose what’s best for you, and that’s exactly what you get with our FREE SIM and no-contract plans. We give you the freedom and flexibility to use your own handset, change plans every month, add to your existing plan and much more. With a Lycamobile SIM, you can enjoy national and international calls, texts and ultra fast 4G data, which you can use to stream, browse, make seamless video calls and more. Plus, we’re always thinking of you when we update our special offers. 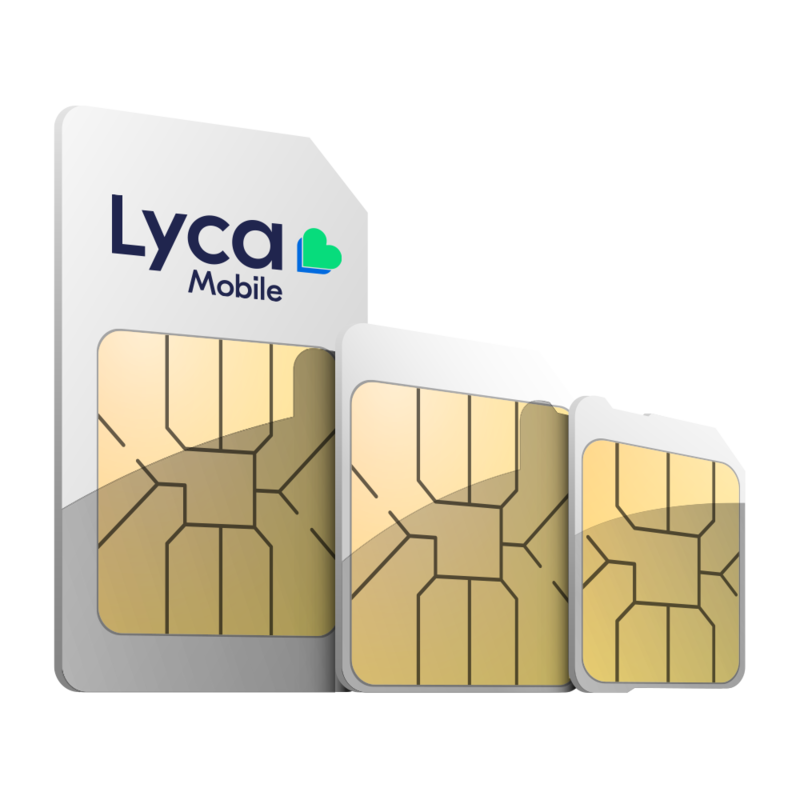 One of the best things about joining Lycamobile is that you get the freedom to use our SIM with any handset you own. Whether you own a mobile handset with a nano SIM, micro SIM or standard SIM, our SIM comes ready to adapt to fit right into your device. Why choose prepaid over postpaid? When you choose to buy a prepaid SIM card, you pay for all the services upfront. On the other hand, when you buy a postpaid SIM card you pay for the services after a designated time (normally after a month). A postpaid SIM card will lock you in a contract for a certain amount of time (normally two years). You also have to produce certain documents and pass checks to show you are able to commit to the contract. It’s usually a painstakingly time-consuming process, but if you’re looking for a hassle-free solution, there’s nothing like a FREE prepaid SIM card from Lycamobile. A prepaid SIM card from Lycamobile gives you access to affordable call rates, high-speed data and more, just like a postpaid SIM. However, the main difference is that you’re not bound by any contracts, you don’t have to complete a credit check or commit to anything and you end up actually paying a lot less for the service. A prepaid SIM lets you enjoy the freedom and flexibility to choose a plan and change it every month. The choice is simple: hassle or no hassle? It’s as easy as that! How to purchase a FREE SIM card? Now that you know a prepaid SIM card is your best bet, we’ll help guide you towards getting your free Lycamobile SIM. It’s time to get excited, because you’re about to enter a world of affordable international calling, super-fast data and more! Enter your personal details (name, address, etc.) and hit submit. That’s it! Just 3 steps and you have ordered your FREE Lycamobile SIM. Now sit back and relax while we deliver your SIM to your doorstep. How to register and activate your FREE SIM card? Needless to say, activating your Lycamobile SIM card is absolutely free of cost. Once you register, head to the top-up section to top up your SIM card with credit or visit our bundles page to find you favourite plan! After you order your FREE prepaid SIM from Lycamobile, be sure to check out our affordable bundles, packed with national and international minutes, texts, data and more. Remember, with Lycamobile you not only get to call the world for less, but also save yourself from contracts that burn a hole in your pocket. So, what are you waiting for? Join the 15 million strong (and counting) family of happy Lycamobile customers and enjoy reaching out to loved ones at home and overseas at affordable rates.